When a postulant proves too high-spirited for the religious life, she is dispatched to serve as governess for the seven children of a widowed naval Captain. Her growing rapport with the youngsters, coupled with her generosity of spirit, gradually captures the heart of the stern Captain and they marry. Upon returning from their honeymoon, they discover that Austria has been invaded by the Nazis, who demand the Captain's immediate service in their navy. 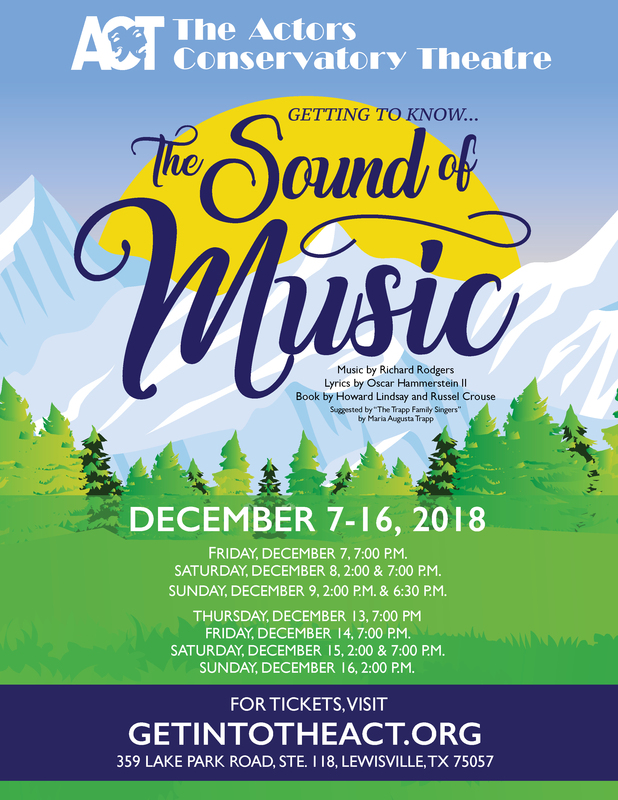 The family's narrow escape over the mountains to Switzerland on the eve of World War II provides one of the most thrilling and inspirational finales ever presented in the theatre.